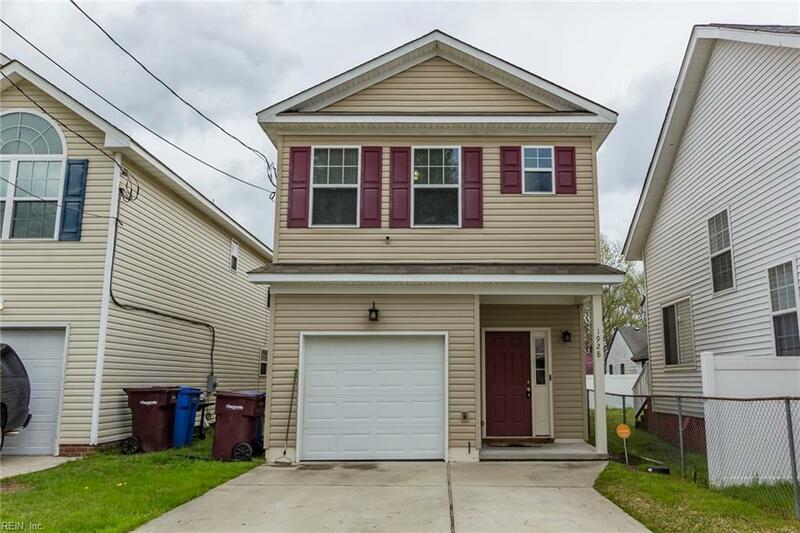 1928 Martin Ave, Chesapeake, VA 23324 (#10250828) :: Abbitt Realty Co.
Immaculate two-story three-bedroom single family home in coveted Chesapeake! 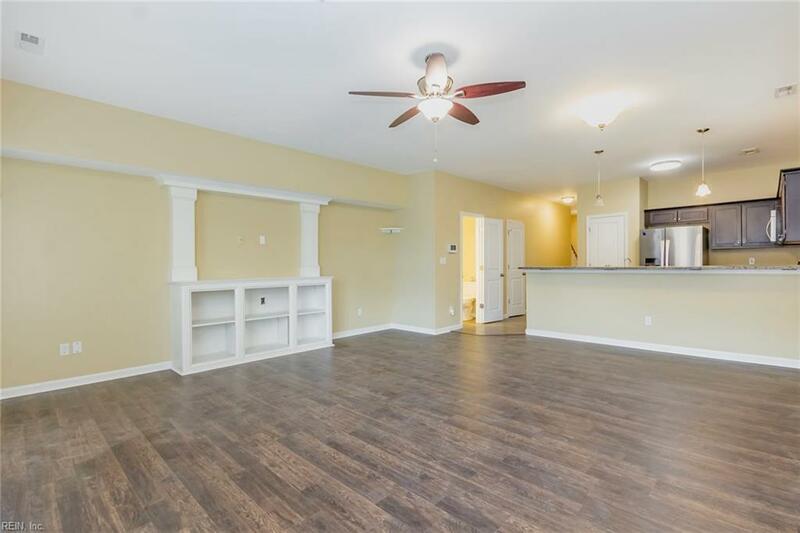 This 1,700 square foot residence has all the bells and whistles needed to be move-in ready! 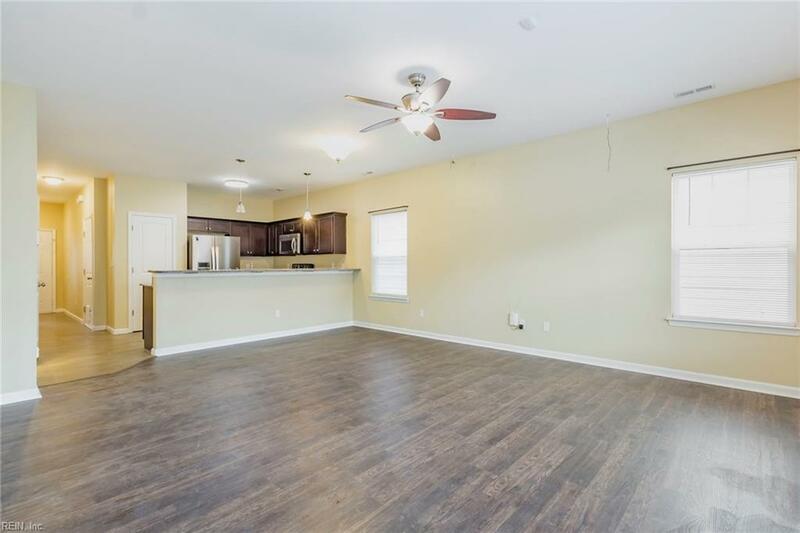 Walk in and be graced by a beautifully renovated living room with brand new natural hickory luxury vinyl plank flooring. The kitchen has stunning upgrades featuring: stainless steel appliances, brand new granite counter tops, complimentary dark wood cabinetry, and a Culligan total home reverse osmosis water filtration system underneath the sink. The master bedroom features an en-suite bathroom with a large tiled stand up shower and a spacious walk-in closet. All bedrooms have newly installed carpeting. The backyard is also fenced in for the new owner to create their own personal touch! All that is left is to plan your move! 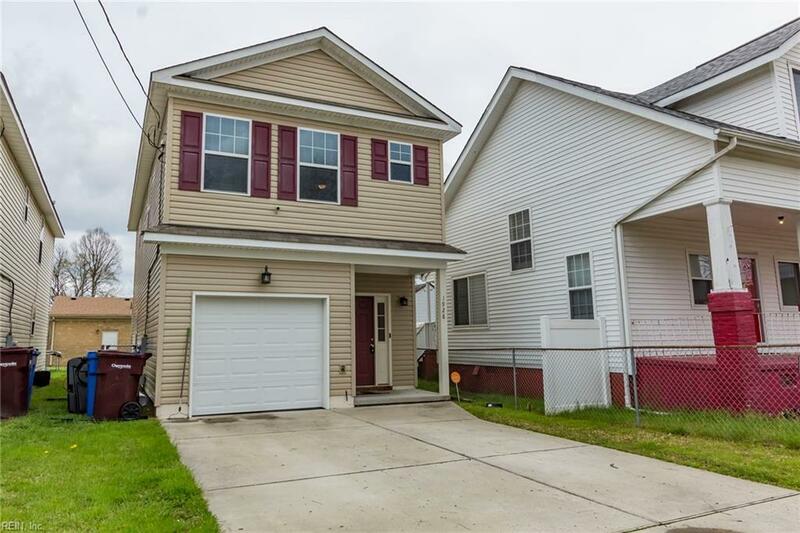 Dont miss the opportunity to call this home, schedule your showing before its too late!